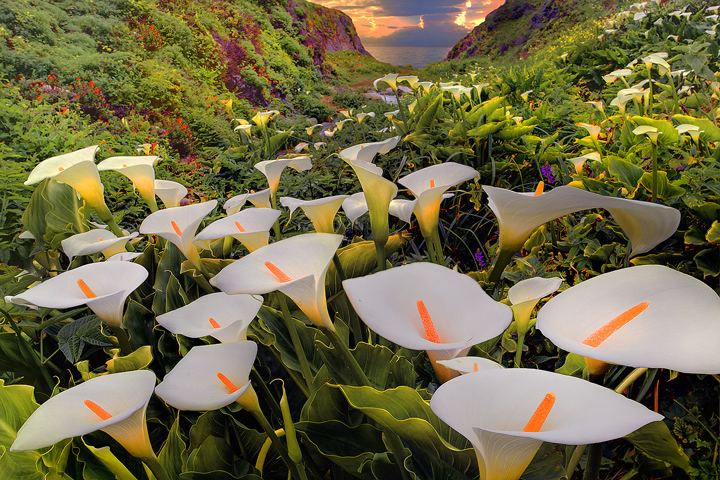 This is Garrapata State Park along the California coastline. We must do what we can. Always. At night we must go to sleep knowing that we have done our best, and there is no more you can do than that. Do not let the problems overwhelm you. Start somewhere, anywhere, with just the smallest gesture of compassion, and you have made a dent against the evil of the world. Photographer unknown – Please leave a comment if you know who took this great photo. 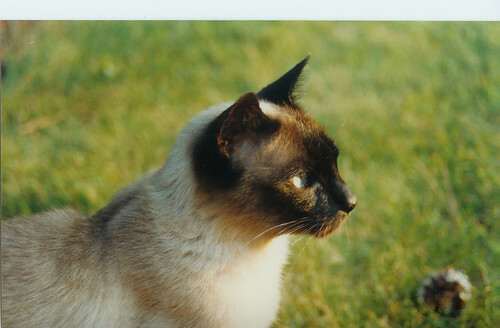 Five years ago today Scooter the Siamese Cat completed his ninth life and moved on up, one month after his 23rd birthday. I'm honored to say that Scooter changed my life. 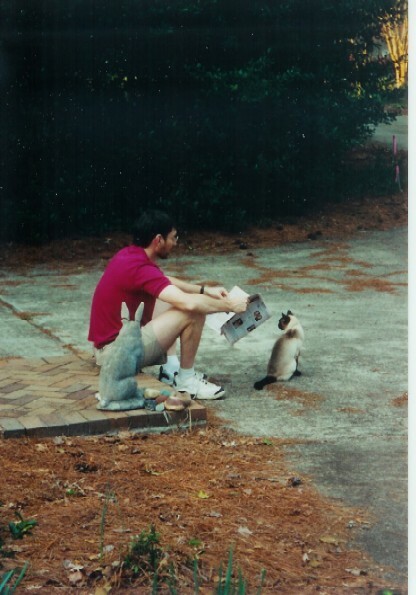 I had never liked cats and Scooter obliterated that prejudice the moment I met him (on my first date with Ann). He was handsome, wise, and fun. 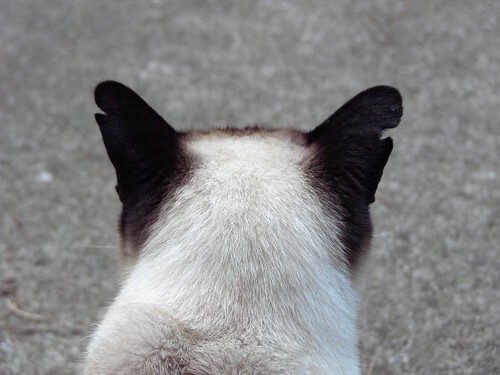 His weakness was fighting (look at his ears), which supported local veterinarians and emergency animal clinics. We miss Scooter today and every day. For cat people, here are several stories I wrote about Scooter.